The Deerfield Golf Club and the Deerfield Park District accept applications through our on-line system. To view current openings and / or to apply for any positions please click the link below. 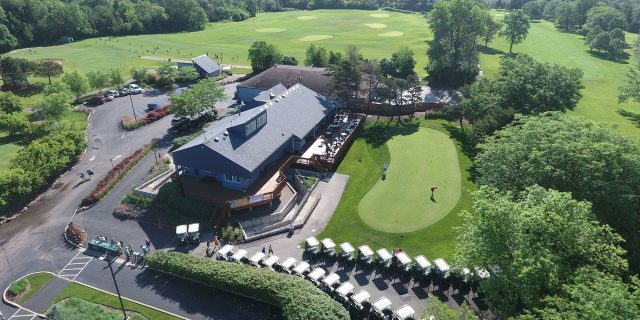 The Deerfield Golf Club and Learning Center is looking for friendly and customer service oriented Team Members to join our new Volunteer Program. Following an interview, Park District background check and vetting, these qualified individuals would serve as Bag Drop & Cart Attendants in an as needed capacity. These non-paying opportunities would be called upon to volunteer in hourly increments and for every 6 Hours volunteered they would receive a Pass Good for (1) single 18 Holes of Golf with Cart valid Monday through Friday anytime & on Weekends & Holidays after 2:00 pm. For more information or to schedule an interview please contact Jason Mannina at 847-572-2682 or via email at jason@dfpd.org.